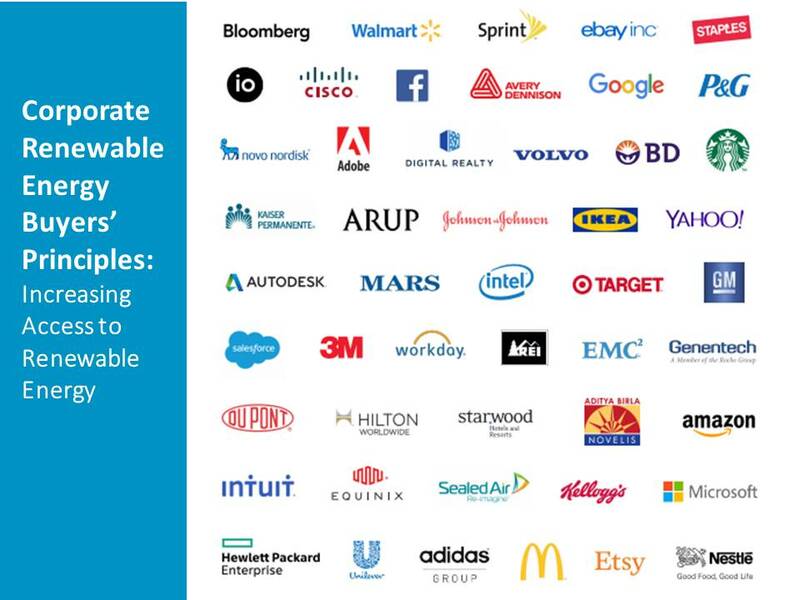 Google recently unveiled investments in more than 800 MW of wind and solar, nearly doubling its investment in renewables. That announcement from the internet giant was just the latest in a larger trend for American companies. 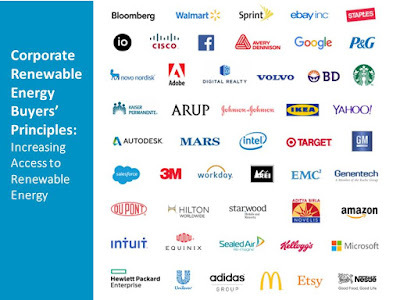 Increasingly, corporate giants from Apple to Walmart are buying renewable energy from independent power producers (IPPs) in deregulated markets because utilities aren’t offering what they want. But three investor-owned utilities (IOUs) are pioneering new deal structures that could open the opportunity. 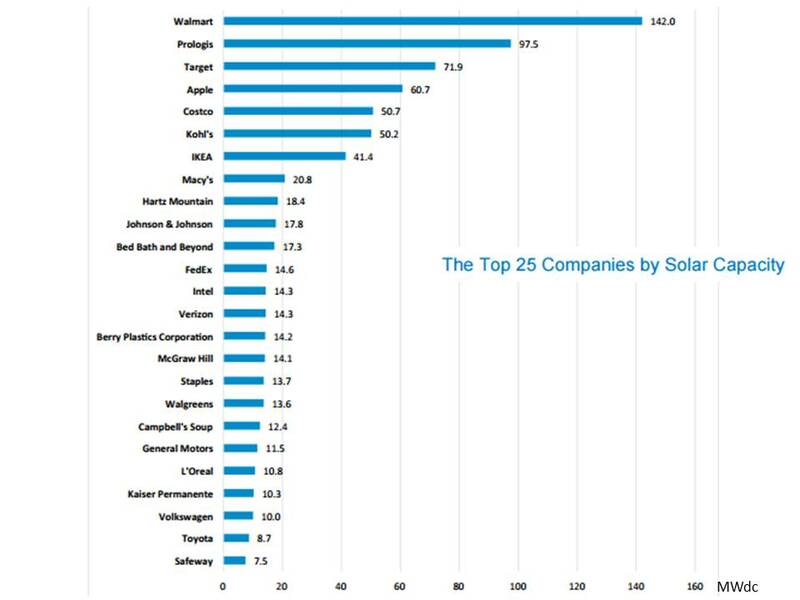 Walmart remains the biggest U.S. solar corporate buyer, with 142 MW of installed solar photovoltaic (PV) capacity in 348 arrays, according to the paper. Ikea and Costco are among a handful of companies following suit.